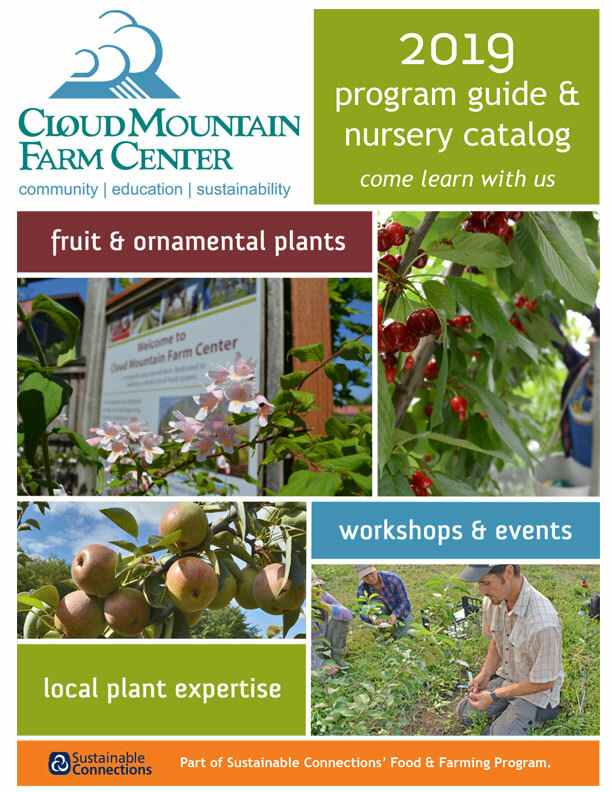 Cloud Mountain Farm Center (CMFC) is a 501c3 nonprofit organization which exists to build experience, knowledge, and community to expand dynamic local food systems. CMFC is a public place as well as a working farm, and regular business and farm operations continue during normal operating hours. Photographers must obtain a permit if they wish to use CMFC’s setting as the background for formal and/or commercial photography/videography. Please review CMFC’s photography guidelines before submitting a permit request form.